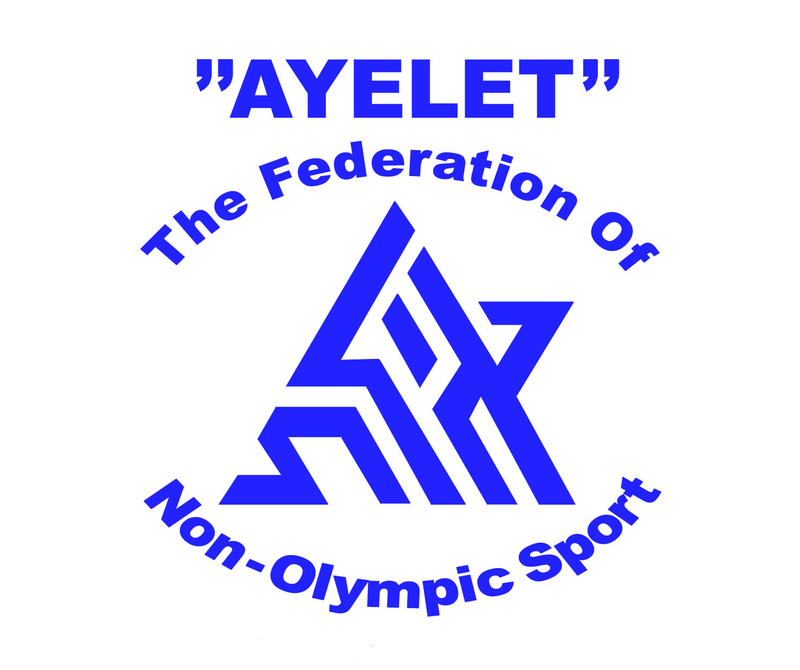 "Ayelet"– The Federation of Non-Olympic Competitive Sport in Israel– was founded in 1996 as part of the reform in the organizational structure of sport in Israel. "Ayelet" was founded on the basis of an organization called Eyal, established in 1987 due to the need for a body that would represent the interests of all the sporting bodies not included in existing frameworks. After the Atlanta Olympics, the Deputy Minister of Education, Culture and Sport appointed a committee headed by a retired Supreme Court judge to examine the structure of sport in Israel. Among other recommendations, the committee called for the establishment of a framework for the non-Olympic competitive sports.Following this recommendation, the organization"Eyal" became "Ayelet". Following the above process, Ayelet received an official document from the Ministry of Education stating that Sports Authority recognizes Ayelet as an official body in the State ofIsraelunifying the non-Olympic competitive sports. "Ayelet" recently received the status of temporary member in INOC – the International Non-Olympic Committee, the international umbrella organization for the non-Olympic sports. 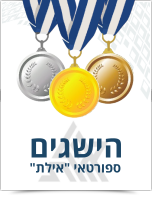 Thirty associations are currently members of "Ayelet"; all are recognized by the Sports Authority and by the relevant international associations. 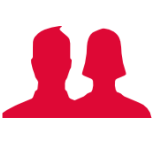 We represent the member associations with contacts in governmental and official bodies. 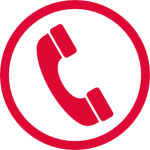 We provide legal representation and assistance to protect the rights of the members of the association in dealings with the authorities. Members of the plenum Council for Regulation of Gambling in Sport, (“Toto”). Which is called: "The Israel sports betting board". 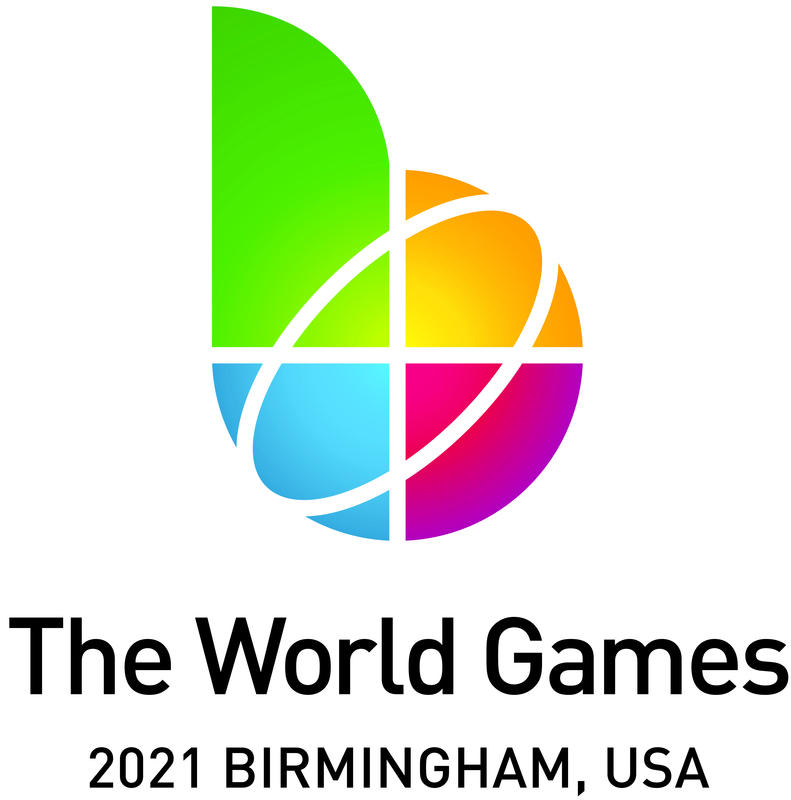 Activities related to the “World Games" ( 2021). We Award financial scholarships to outstanding athletes. Establishing Competitive Sports Unit,headed by Dr. Itzik Ben-Melech, one of the leading figures in the world of sports in Israel. Dr. Ben-Melech was also the founder of the Olympic competitive sports Unit. Establishing a circle of outstanding athletes. Who have proved their capability at European/world championships. Medical supervision – providing athletes with access to personnel in the fields of: medicine, nutrition, psychology, physiology, and physical therapy. 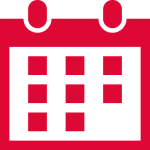 We provide professional assistance and advice for associations in preparing, implementing, supporting and monitoring short- and long-term plans for members of the circle of outstanding athletes ahead of key competitions. Summarizing and analyzing training sessions and competitions. Supporting and nurturing priority athletes and fields of sport through the sport associations. Supporting coaches and athletes through there sport associations. Running enrichment courses, seminars and courses for instructors and coaches, in cooperation with the Wingate Institute for Physical Education and Sport and the Ministry of Education, Culture and Sport. 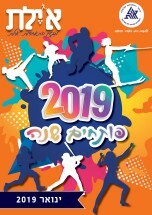 Organizing and managing of the international multi-sports "Ayelet" games, which take place in the city ofEilatevery year with thousands of competitors. Providing physical & fitness checks for athletes. Providing financial assistance for outstanding athletes and to a associations for the purchase of equipment. Staging an annual ceremony for outstanding athletes in the various fields of sport, including those who have secured international achievements.The event is attended by leading figures from the world of sports in Israel. Developing joint policy with the Israel School Sports Federation regarding the integration of Ayelet sports in the activities of school sports clubs at educational institutions around the country. 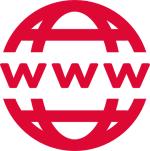 Providing authorization & recognition for international competitions. Confirming compliance with the criteria for scholarships or membership of the Competitive Sports Unit, on behalf and with the authorization of the Sports Authority.